I’ve worked at big agencies with big clients, from pharmaceutical, beauty, finance and consumer brands delivering large-scale websites, systems and applications. I was even commended for my work at a swanky awards night a few years back. In my spare time, I would help friends, family and local connections out with getting a website built and setting up their social media profiles, helping to drive more traffic to their sites through SEO or paid search or helping drive engagement. I would teach myself so that I could be a better professional and apply my skills at work but to also teach those who I helped to help themselves. My career as a Project Manager nearly 12 years ago and I have been lucky enough to work with great teams in-house at Bauer and in an agency setting at Ogilvy Action and Nitro Digital working as project or account director. 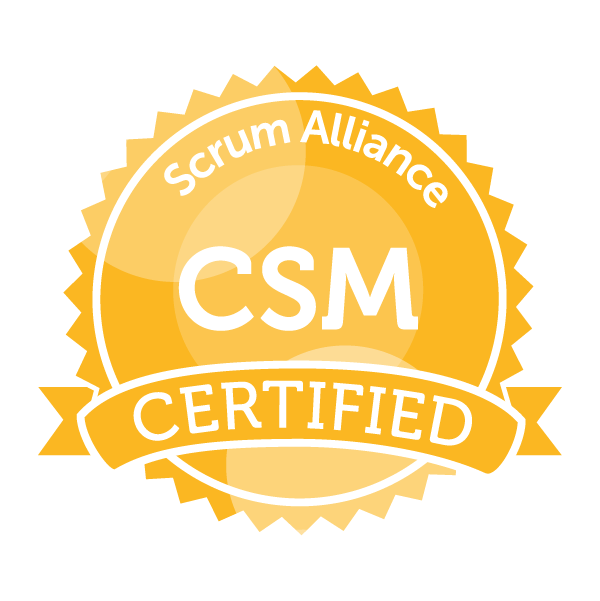 I finally became a Certified Scrum Master in 2017 to formalise my practice of Agile in digital project management. I have also run my own sites and products and over the years have been a club night promoter, band manager, photographer, Photoshopper, YouTuber and blogger. These days I am back helping individuals and small businesses with my own set-up here in Brighton, raising my two daughters, being smothered by my two cats and supported by my lovely husband.